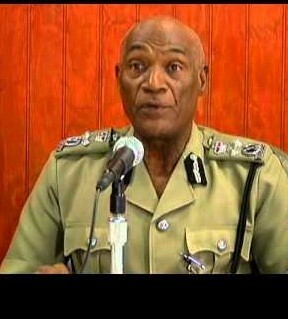 Former Acting Commissioner of Police Winston James is among 3 new faces serving as commissioners on the Integrity Commission. The other two are Jasmine Redhead and Philbert Charles. This was disclosed by Leader of Government Business in the Upper House Senator Simon Stiell, while answering some questions asked by opposition senator Ron Redhead. The questions were: (a) Would the Leader of Government’s Business inform the Senate of the present status of the Inquiry into the Marketing and National Importing Board (MNIB)? (b) In so doing, would the Leader of Government’s Business provide the House with the names of the members of the body currently conducting the investigation? (c) Was a financial audit completed in accordance with section 82 of the Public Finance Management Act on MNIB for the periods 2013, 2014, 2015, 2016, 2017 and 2018? (d) Did the Financial Intelligence Unit (FIU) investigate MNIB at any time during the period 2013 – 2018? (e) Would the findings of the investigation be made available to the Senate? In his reply to questions, Steill confirmed the Integrity Commission is currently conducting internal investigation pertinent to an inquiry, but was unable to provide details because of an ongoing court matter. “An inquiry is to be carried out by the integrity commission, in the meantime, its internal investigation team is gathering information to facilitate the inquiry,” he said. 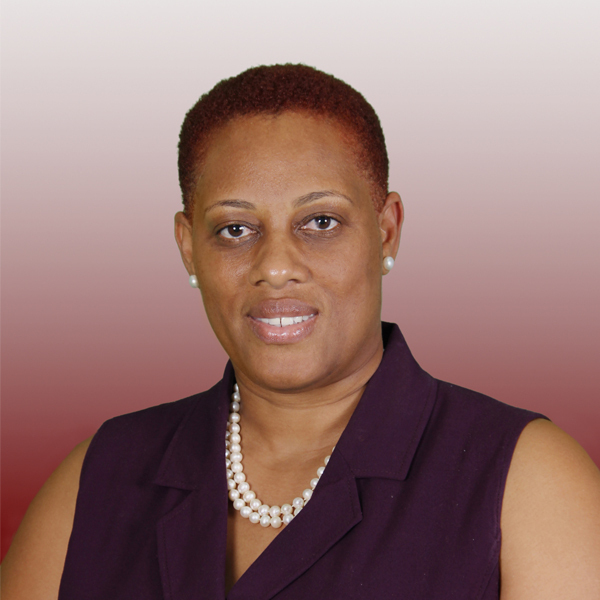 Elaborating further, Stiell listed the current commissioners as Lady Anande Trotman-Joseph as the Chairman; Robert Robinson as the Deputy Chairman while the Commissioners are: Jasmine Redhead, Bertie Hill, Winston James, Philbert Charles and Oforiwa Augustine. No longer serving on the Commissioner are Daniella Williams, Rupert Agostini and Former Chairperson Justice Monica Joseph. Changes were made earlier in the year. The tenure of a member of the Commission according to the legislation shall be for a period not exceeding 3 years and shall be eligible for re-appointment. The Commission shall according to the Integrity in Public Life law consist of the following persons appointed by the Governor-General as follows– (a) a Chairperson, who shall be a retired Judge, an attorney-at-law of at least 15 years standing; or a citizen of Grenada who is a person of good standing in the community. (b) a certified or chartered accountant; (c) an attorney-at-law of at least 7 years standing; (d) one person, on the recommendation of the Prime Minister; (e) one person, on the recommendation of the Leader of the Opposition; and (f) 2 persons after consultations with faith-based organisations. According the Integrity Commission website, its responsibility is to implement all the provisions and requirements of the Integrity in Public Life Act 24 of 2013 and the Prevention of Corruption Act 15 of 2007, and other legal instruments incidental thereto. Grenada being a signatory to the Inter American Convention Against Corruption, on 15 January 2002, the commission must adhere to the provisions of that Convention and participate in all relevant follow-up mechanisms for giving effect thereto. Grenada also acceded to the United Nations Convention Against Corruption (UNCAC) on 1 April 2015, and the commission must also adhere to the provisions of that Convention and the relevant follow-up mechanisms thereto. I have always said and truly believe that Mr Winston James is a man of integrity. It is proven in public and and in the community where he lives. I have great respect for him and I pray that God will continue to watch over him and bless him. I also want other to know that his service in the police force was his heart desire, there were not one ounce of pretending.